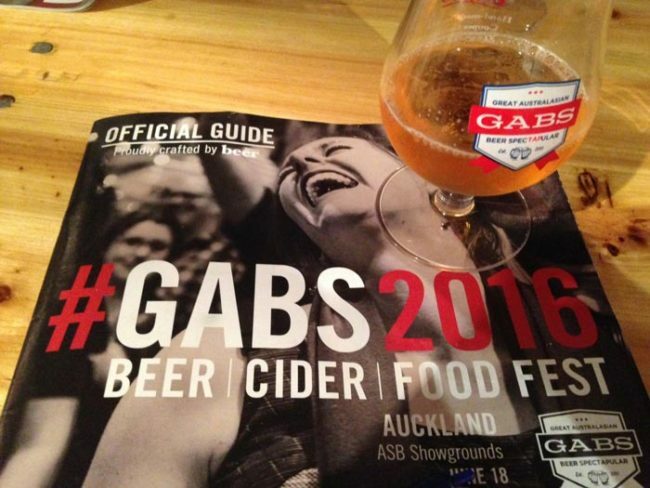 If heaven is indeed a place of everlasting bliss, then for me it’d be something like the GABS Beer, Cider & Food Fest, which came to Auckland for the first time this weekend. Featuring several hundred beers and ciders – including around 75 brewed specifically for the festival – Kiwi craft beer aficionados were like that proverbial kid in a candy store, with so much choice and so little time. I got stuck into it during the morning session (you can read about the 16 beers I sampled at GABS 2016 here), enjoying some of the best that Kiwi, Aussie, British and American craft breweries have to offer. I felt like I’d finally made it as a beer blogger when event organisers offered me a media pass. So from that standpoint GABS Auckland certainly represents the peak (so far) of Best Beer HQ – but would I spend my own money on a ticket? Damn right I would. I had a terrific time at this year’s event, and I’ll bet I’m not the only one. There was a real cool, jovial vibe at the afternoon session, which peaked around the time that the brass band started belting out classics by Queen and The Beatles, prompting many to start singing out loud (badly) and others to form a snaking conga line. 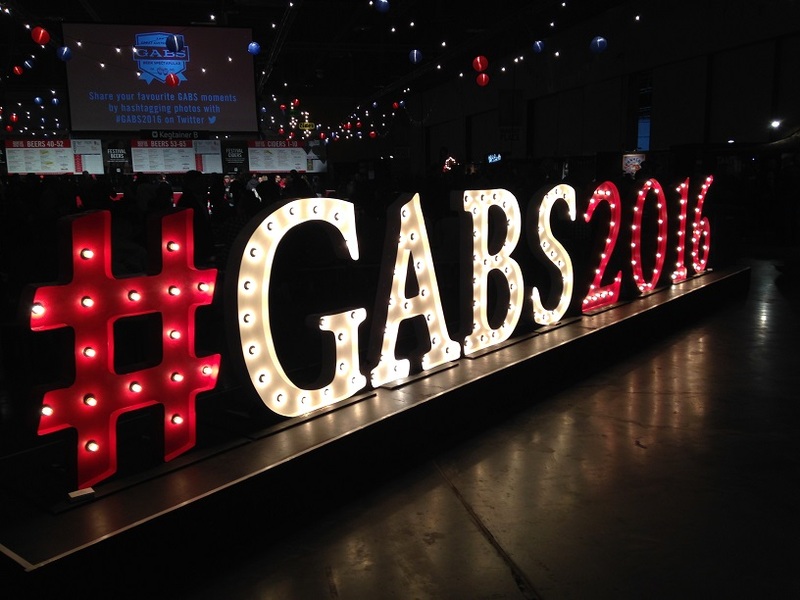 Unless you were doing something better – like, I don’t know, representing New Zealand at rugby, or spending some quality time with Scarlett Johansson – then you really should have been at GABS 2016. 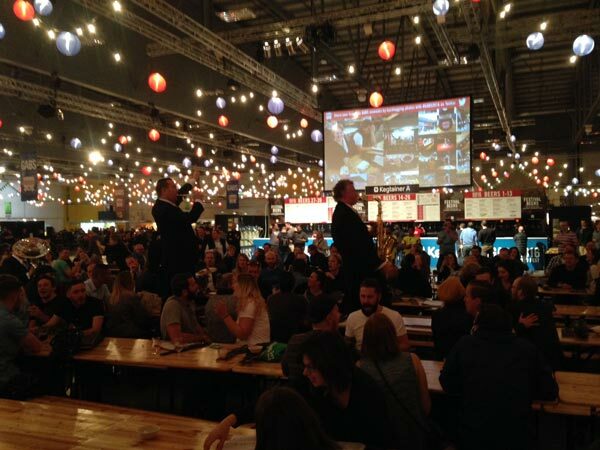 Auckland is consistently ranked among the most liveable cities in the world – but what’s a world-class city without a proper world-class beer festival? We’ve finally got one now (after the fun police at Auckland City Council effectively killed the annual New Zealand Beer Festival at The Cloud). Here’s hoping GABS will return to Auckland again next year, the following year, the year after that, and so on (times infinity and no take-backs). Wellington is arguably the craft beer capital of New Zealand, so the thirsty punters down there might be feeling rather aggrieved about now. But at least they’ve still got Beervana (the Wellington Council hasn’t killed it yet, like they’ve been trying to do with the Sevens). It seems like Kiwi craft breweries are producing a bevy of top-quality dark beers. I seriously don’t think I had a bad one at Auckland GABS 2016. A number of brewers I spoke to said that sour beers might be the next big thing to hit the New Zealand craft beer scene. However, judging purely by the ones I tried at GABS 2016, that mightn’t be such a good thing. For every good Kiwi sour, there seemed to be an equally average one. Love it or hate it, but NZ’s biggest beer maker Lion was in full force at GABS 2016. Mac’s, Emerson’s, Little Creatures, and the recently acquired Panhead (its acquisition was another huge topic of conversation among the craft beer lovers and brewers on site) were the first four breweries I saw as I walked into Auckland’s ASB Events Centre. On the other hand, DB Breweries was nowhere to be found at GABS 2016. Not even Monteith’s or its aggressively average Pointers Pale Ale (the so-called “most drinkable pale ale in the world”) that the company keeps trying to ram down everyone’s throats. 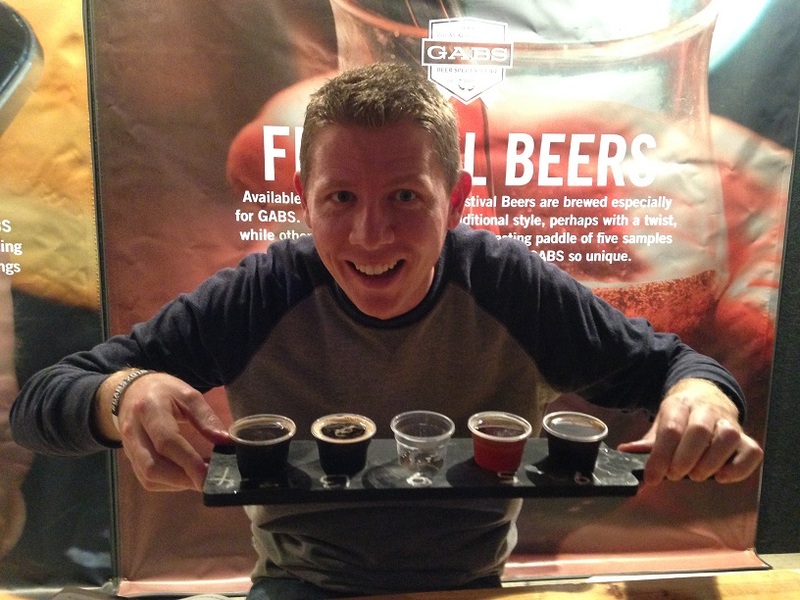 From a sour beer that was aged in Merlot barrels to a gingerbread stout made by a brewery in Oz, GABS 2016 was a unique opportunity to step outside your comfort zone and to try a variety of beers that you normally wouldn’t get to. Variety is the spice of life, and for the fair price of $11 you could get a paddle featuring (almost) any five festival beers of your choice in 85ml pours. After walking around GABS 2016 with a good beer buzz most of Saturday afternoon (and then following it up with a couple of beers later on while I watched the All Blacks conquer Wales) my head was more than a little fuzzy the next day. Still, it was totally worth it. Bring on GABS 2017!